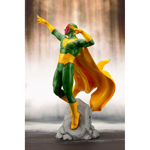 Marvel Comics ArtFX+ series has brought you a range of characters from the Avengers to the X-Men, Defenders, and more, with stunning detail in 1/10 scale. 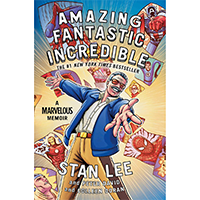 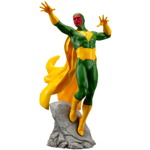 Now the spotlight returns to Earth’s Mightiest Heroes with a series of Avengers characters based on designs by Marvel superstar artist Adi Granov. 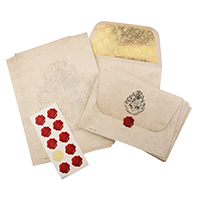 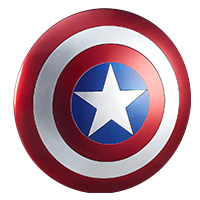 Vision is a core member of the Avengers who appears in Marvel comics as well as the cinematic universe. 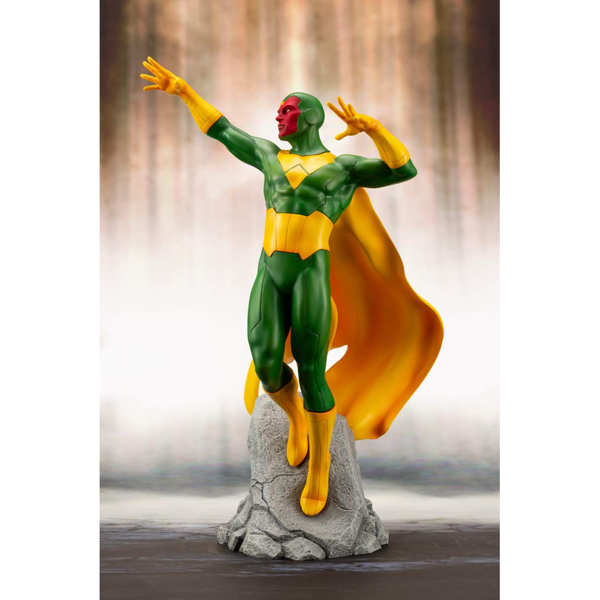 This unique rendition of Vision was designed by Adi Granov and brought to life by Kotobukiya’s craftsmen. 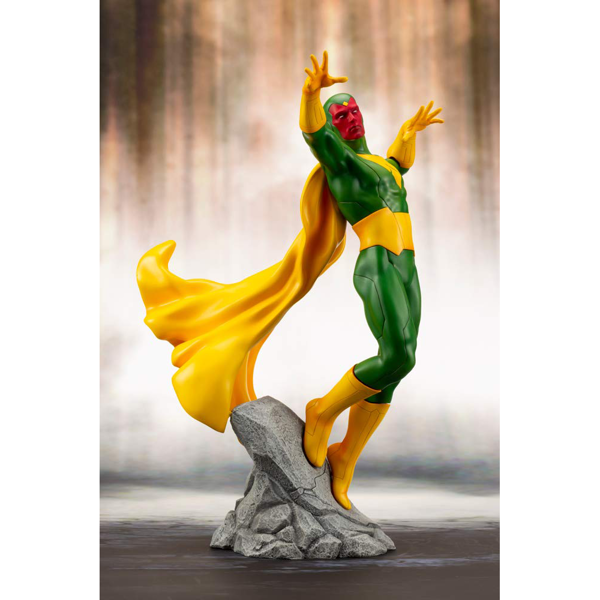 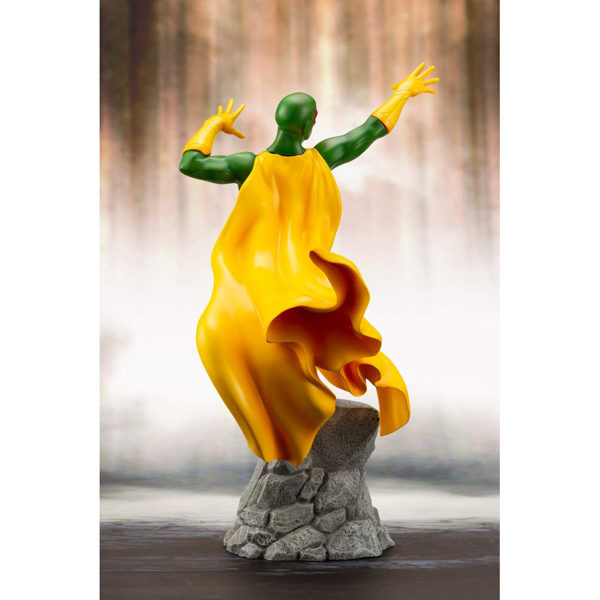 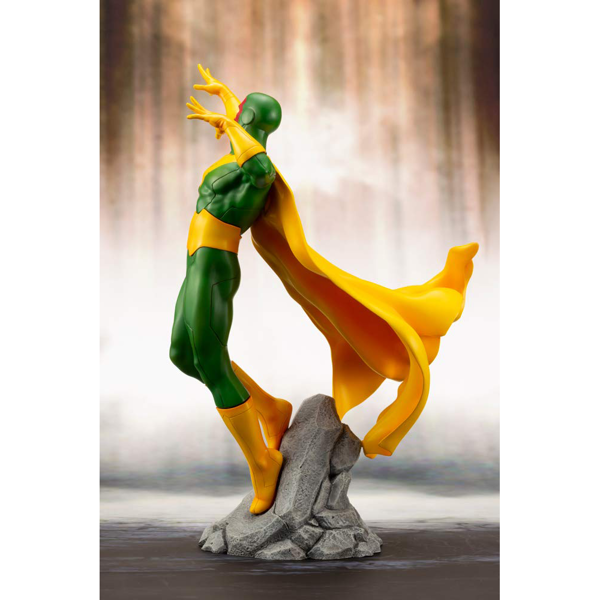 Vision’s unique vertical posing portrays him in flight, making the statue a perfect match for the previously released Scarlet Witch statue in the same series.